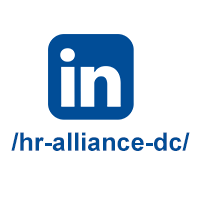 We pride ourselves on being the DC Metro area's premier HR association with an unmatched commitment to the most relevant professional development programs, outstanding networking opportunities, and cost-effective ways to earn HRCI and SHRM recertification credits. Join Us! 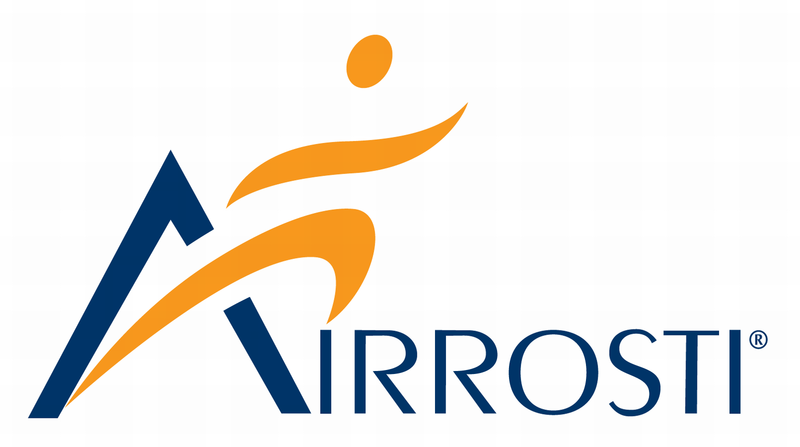 Our 2019 Annual Compensation Survey launched on April 1st. Participants Wanted! Contact staff@hralliancedc.org for more information. 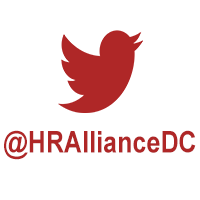 View our Infographic to learn more about HR Alliance DC!